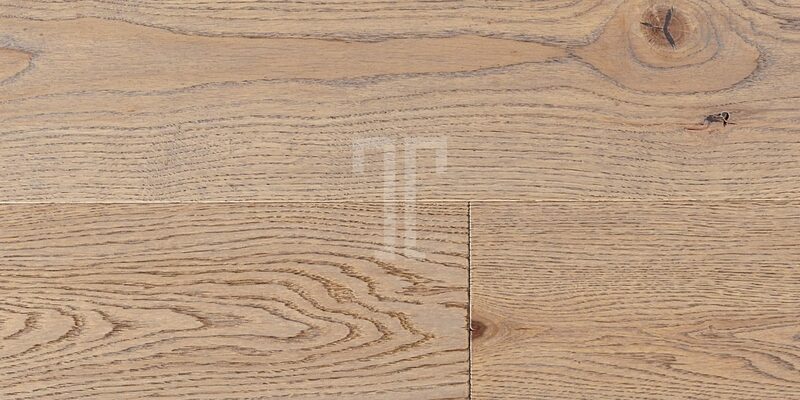 With a beautiful and natural appearance that makes it an ideal flooring solution for any type of property, whether contemporary or classic, the Allexton engineered wood flooring from Ted Todd is light, neutral and features a subtle grain pattern. 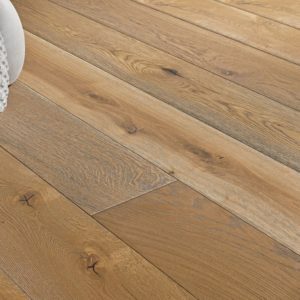 The carefully lacquered finish provides a protective layer that also makes the floor easy to maintain, for a long-lasting look and extra durability, backed by the Ted Todd 20 year guarantee. 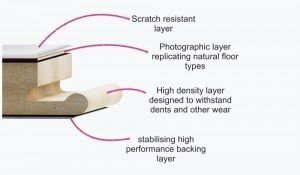 Choose from a vast range of lengths and widths for the perfect match to your needs. 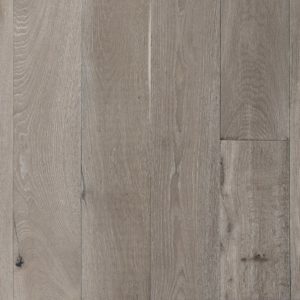 The matt appearance transforms the flooring, lending it an urban look that also enhances the beauty of its European oak wood perfectly.